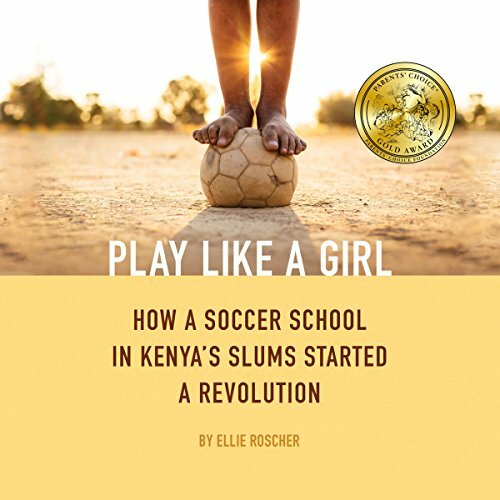 Showing results by author "Ellie Roscher"
Growing up and living in Kibera, Kenya, Abdul Kassim was well aware of the disproportionate number of challenges faced by women due to the extreme gender inequalities that persist in the slums. After being raised by his aunts, his mother, and his grandmother, and having a daughter himself, he felt that he needed to make a difference. In 2002, Abdul started a soccer team for girls called Girls Soccer in Kibera (GSK), with the hope of fostering a supportive community and providing emotional and mental support for the young women in the town.